Today we’re joined by one the members of the RNT Family, Minal Patel, who’s achieved an incredible transformation as a mother of two in her 40s juggling a busy work, family and social life. I really enjoyed talking to Minal here and hearing her incredible insights on creating generational health, and her ways of inspiring her growing children to be more aware of their health and lifestyle. This segment alone will be a game changer for any of you parents listening in here. 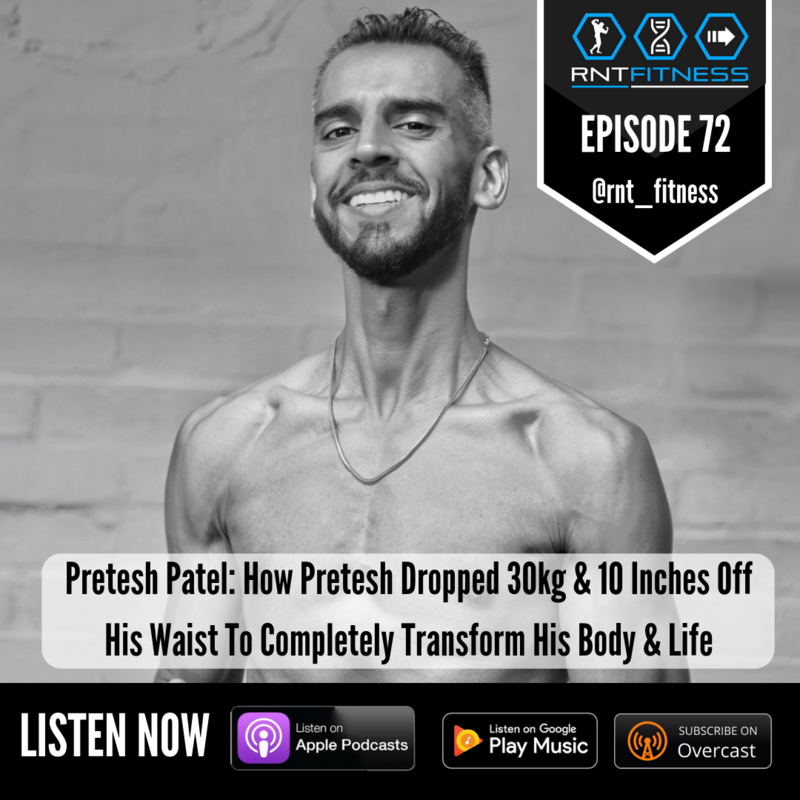 We also talk about her struggles before her RNT journey, and how through a focus on strength, muscle building and further evolving goals, she’s managed to break out of the dieting cycle to get into the shape of her life, for life.